Everyone knows that disposable plastic shopping bags are being shunning in the UK. You now have to pay 5p to use one when you shop at a major supermarket, and the English government is currently considering widening that scheme to include all retailers and doubling the fee up to 10p. And it isn’t just in the UK we’re seeing single-use plastic shopping bags being abandoned. South Korea has also joined the growing number of countries making a stand against these environmentally-damaging items. 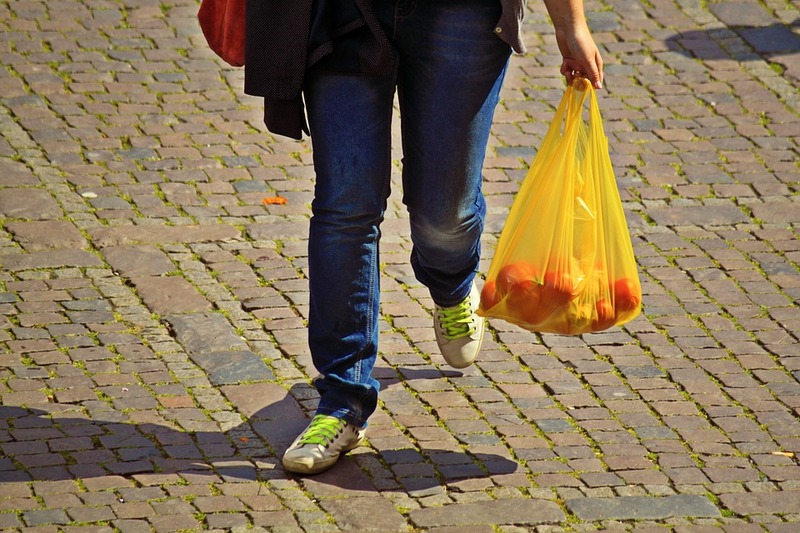 Major supermarkets across South Korea will be entirely banned from using plastic bags. South Korea’s Ministry of Environment has reported that they hope to cut down on the use of natural resources and better manage recyclable waste. It’s a ban that should affect 2,000 large supermarkets and 11,000 supermarkets with sales floor spaces in excess of 165 square meters (1,776 square feet). Those stores will no longer be allowed to provide customers with plastic bags for free, except when used to hold fish, meat, and other wet produce. Reusable and recyclable paper and cloth bags will be offered instead, and any retailer caught violating the ban could face fines up to 3 million won (roughly US$2,700). South Korea also aims to cut down on further disposable plastic items, such as drinking straws. By enacting a ban on single-used plastic bags, South Korea is joining countries like Australia, China, France, New Zealand, and Kenya – the latter actually has one of the harshest laws: up to four years in prison or a fine up to $39,000. China banned 24 varieties of solid waste just last year, including several types of plastic, while the European Parliament voted in October to ban a whole range of single-use plastics, including cotton buds, cutlery, and straws, in a bid to cut down on ocean pollution. It’s currently estimated by the World Economic Forum that there are about 150 million tons of plastic in our oceans, but a recent 30% drop in plastic bags on the seabed of northern Europe indicates that bans and charges are having an impact.